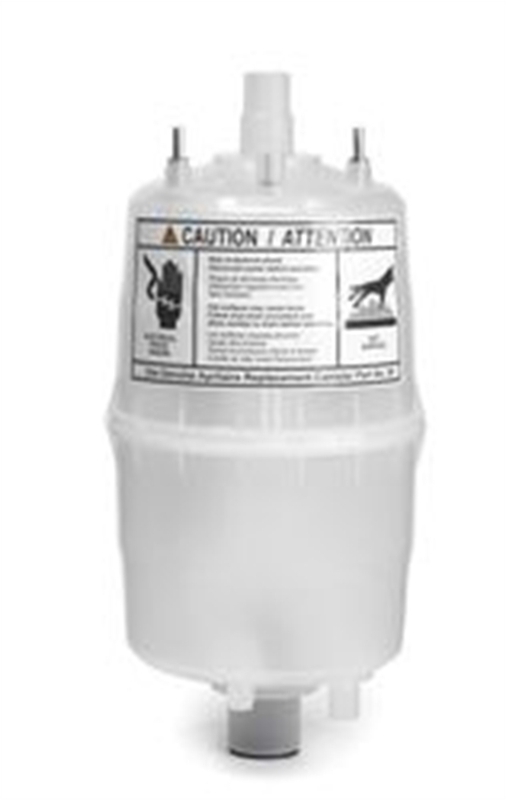 Aprilaire Canister for the Model 800. Genuine Aprilaire part number 80. This is the heart of the Aprilaire Model 800 Steam Humidifier. To keep your humidifier running like new, start each heating season with a new canister. See your Model 800 owner's manual for replacement instructions.